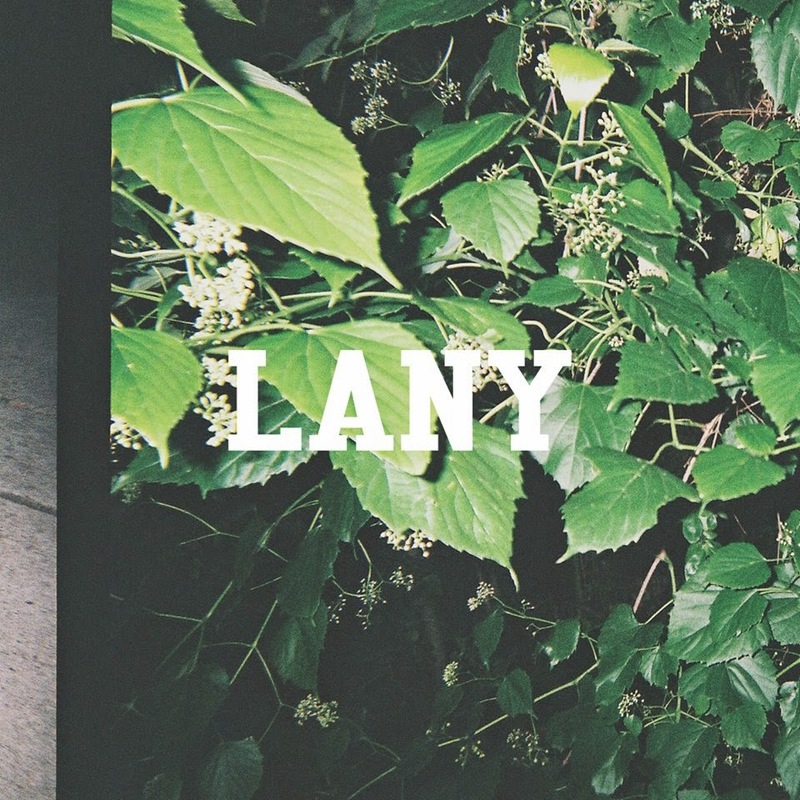 As we bask in an unexpected September heatwave, LA's LANY return with their exceptionally fresh new single, Made In Hollywood. More dreamy than their previous efforts with swirling synth pads raising you to dizzying heights, you're quickly awashed over with their signature laid back vibe. With penetrating glacial synths forming its perfectly positioned backdrop, it's the skippy percussion and uplifting vocals that ultimately leave us wanting more. And more. And more. Made in Hollywood is the kind of track that will be stuck in your head for days to come. Take a spin above, but don't say we didn't warn you over its infectiousness.